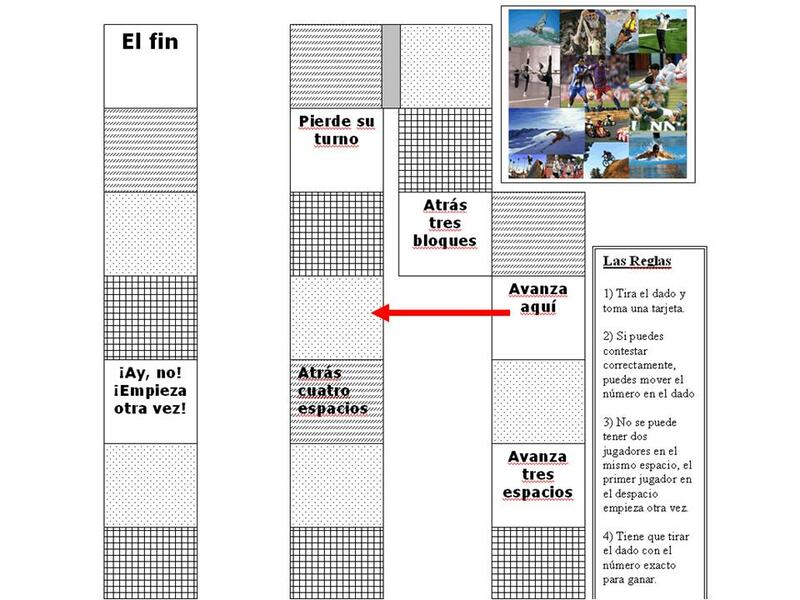 I have mentioned the site EFL Classroom 2.0 many times in this blog, and I have adapted several of the activities from that site to use in my own Spanish classes. One of my favorite videos, “What is a Moment?”, I discovered on that site. While the video begins with some minimal English, it quickly becomes just images….but amazing images of ordinary life. There are so many things that a language class could do with this video. One of the activities suggested is to simply play the video and pause at specific, pre-selected moments. Ask students to respond, either orally or in writing, to questions in whatever tense you may be targeting. 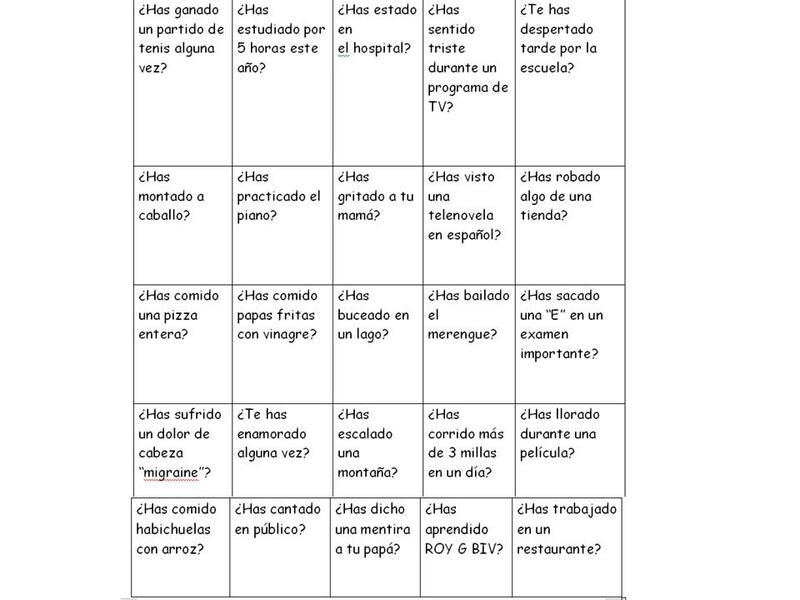 ¿Qué hacen? 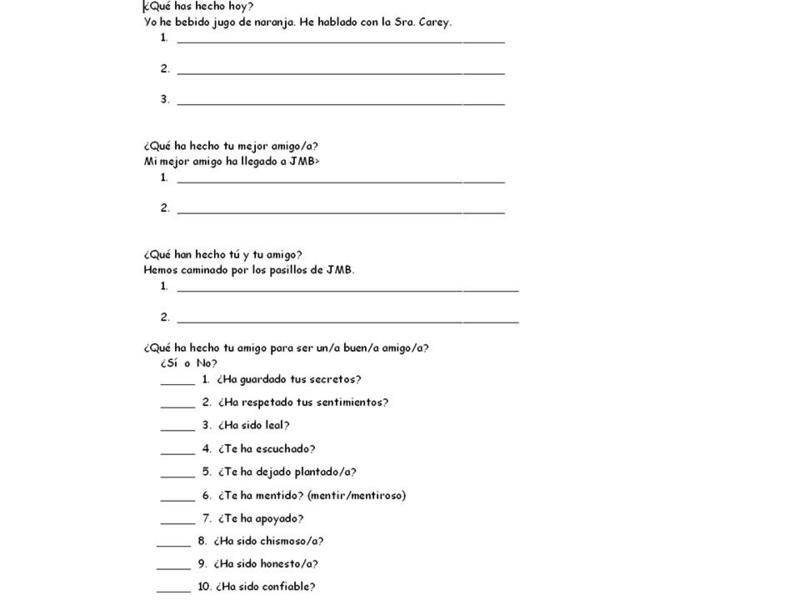 ¿Qué están haciendo? ¿Qué hicieron? ¿Qué hacían? ¿Qué harán? Or you could simply ask for infinitives associated with the images. It also is a great video for working with the present progressive. 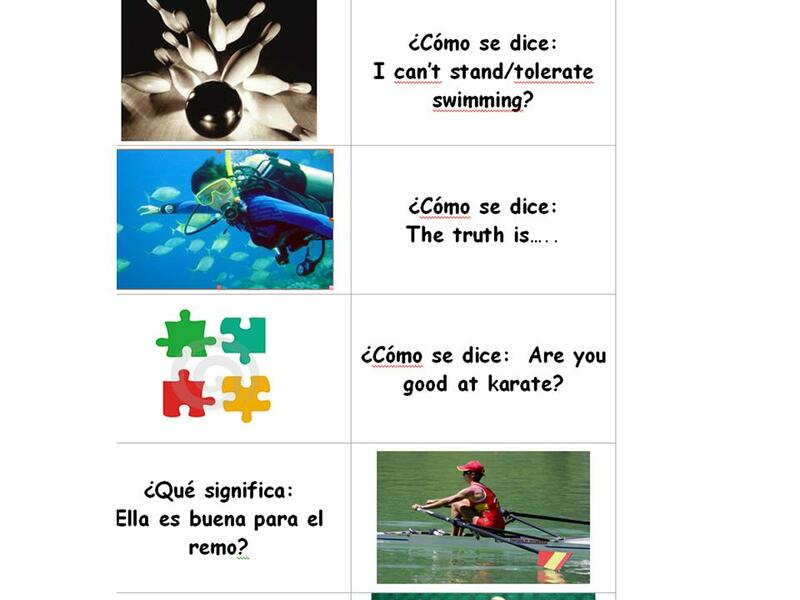 Another suggested activity is to select a scene and use the 5 question words to have students respond in writing or speaking. ¿Quién? ¿Qué? ¿Dónde? ¿Cuándo? ¿Por qué? This could even become a small group activity, with each member of the group responsible for providing the answer to one question. The activity could be extended with individual students, or a small group, writing a full description in story format of the selected image. I’ve written about the game Last One Standing before (that I also took from EFL Classroom 2.0 and adapted). 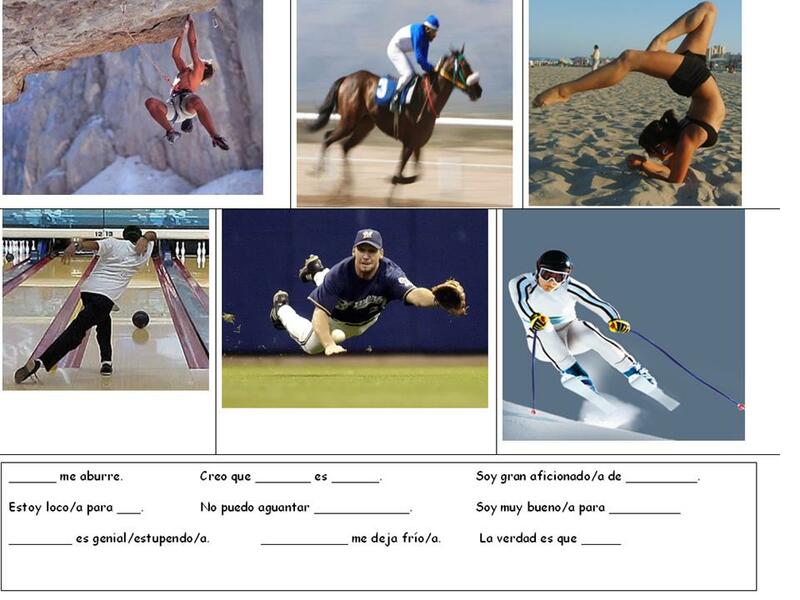 That activity could also be used with this video if you gave the students the choice of one of these words: hombre, mujer, viejo/anciano, niño/niña, amor, jugando The student would stand with the selected word in response to the images and the last one standing at the end would be the “winner”. In a more advanced class perhaps there could be a discussion of cultural perceptions. Where did this video come from? How would it be different in a Spanish speaking country? I also love the idea that one reader gave of having each student make their own video montage of their moments, with description. What else would you do with this video? 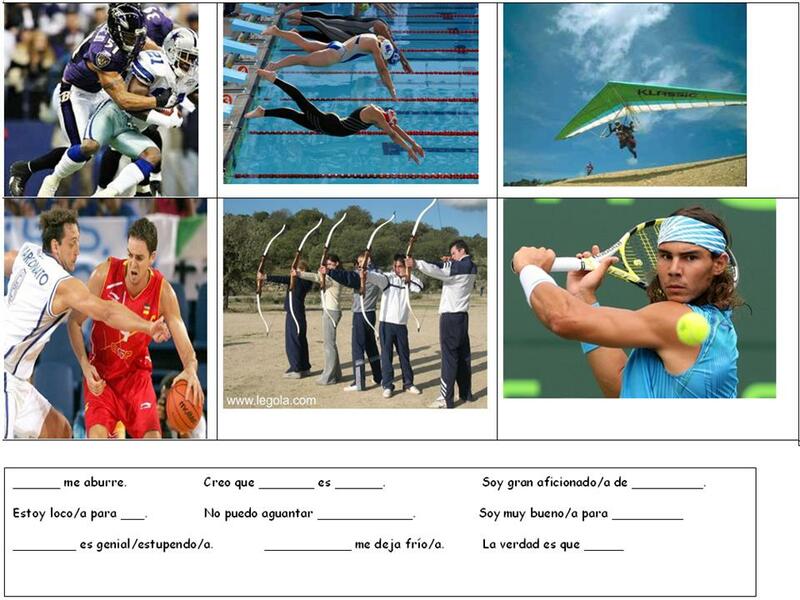 I believe that all language curriculums cover similar vocabulary units, including units for sports and friends. As students progress through the levels, the topics basically remain the same, but the vocabulary becomes more extensive and advanced. Such is the case for my Spanish III students. The curriculum for our textbook (remember that I don’t use the textbook, but do follow the curriculum) combines some advanced vocabulary for sports and friends, producing an enjoyable chapter. Most of my high school students are either student athletes or very interested in sports, additionally, most of them are quite interested in acquiring new vocabulary so that they can describe their friends as stubborn, “got my back”, “stood me up”, and trustworthy, etc. 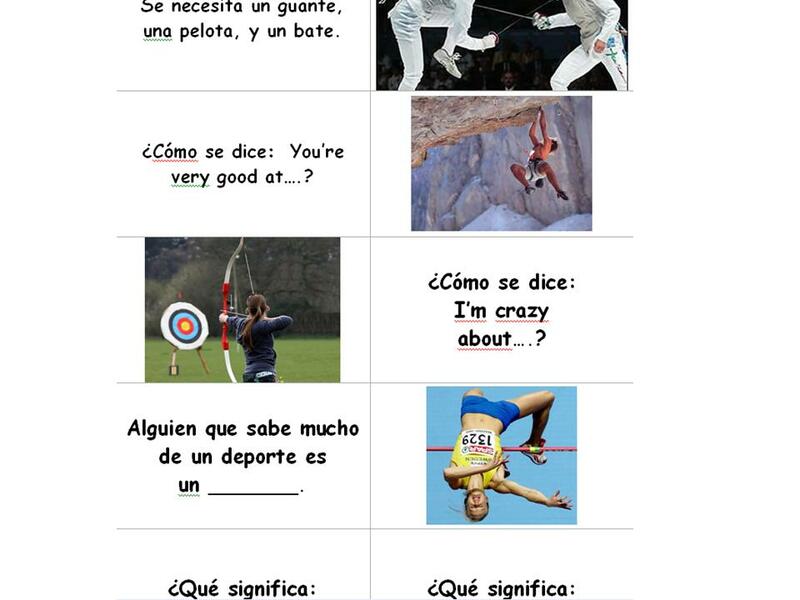 In this post I’m going to share some of the activities that I used this past year working with this vocabulary as well as the present perfect. The chapter also focused on Spain for the “cultural element”, but I will save those activities for another post. 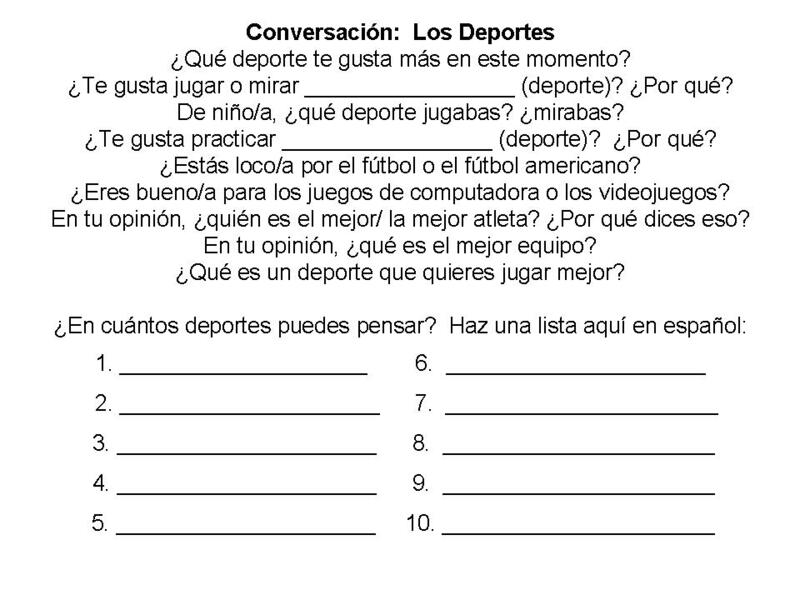 We started with a review of sports they already knew from earlier levels; I did this using a partner conversation with this Conversación Repaso de los deportes que ya sabemos We then made lists of sports we didn’t know how to say, but would like to know. To keep them thinking, I showed a couple of videos. For the Doki Descubre video, they were listening for all familiar words related to sports. 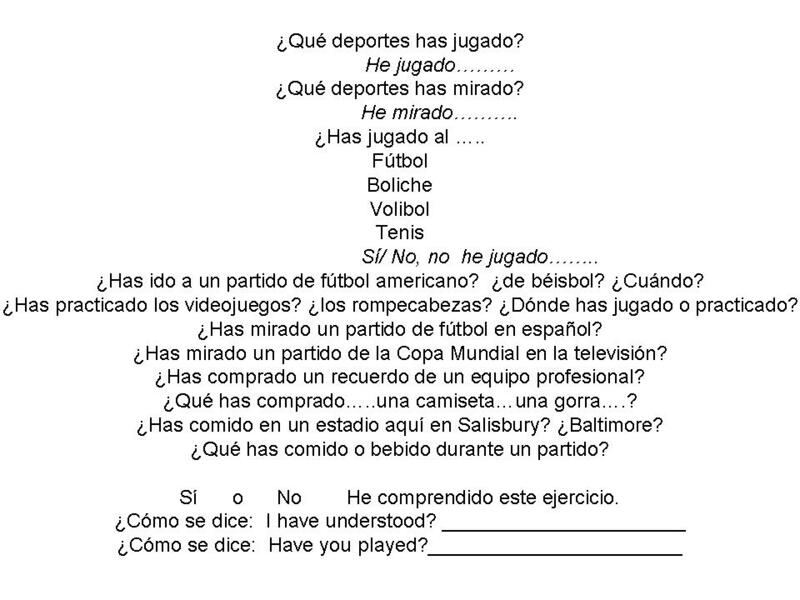 Of course we also had to talk about Fútbol and the huge success of Spain, so I showed parts of this video Continuing with Spain and sports, we also looked at these videos, sharing words we knew, and words we were learning. Continuing with sports, I then did a full presentation of jai-alai and then a mini lesson on la corrida de toros, but they will have to wait for a later post, since the amount of material I created and covered would make this already very long post, really long! 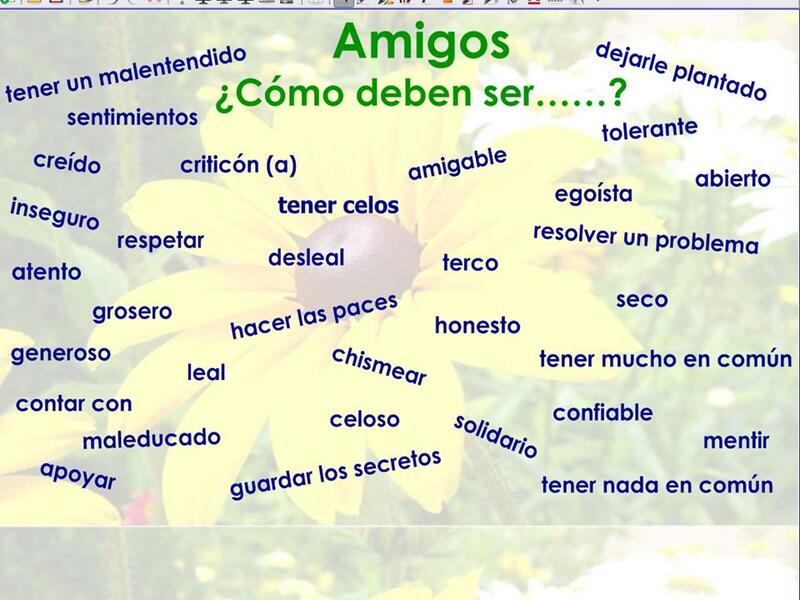 Once students had become familiar with the new vocabulary for friends, I projected this image on the SMARTboard and had them discuss their friendships in small groups, using the words on the board. 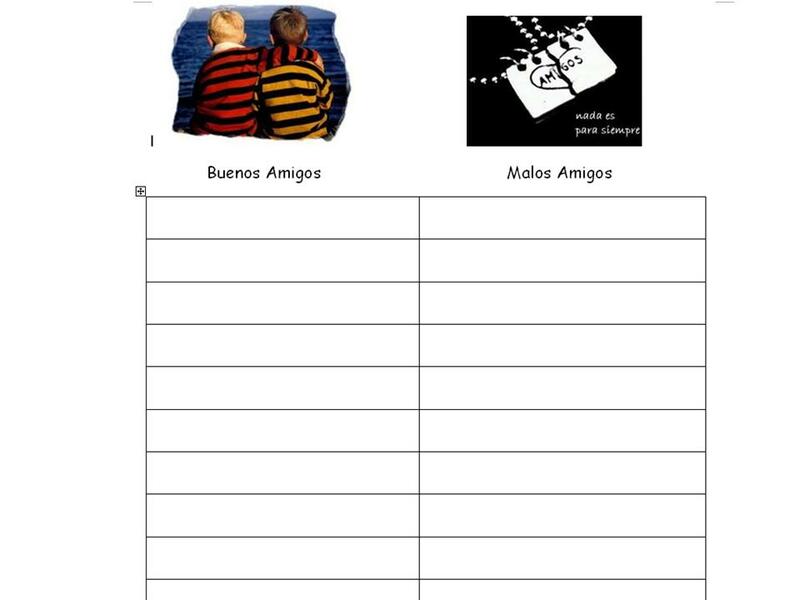 Additionally, there are so many wonderful clips and songs in Spanish that relate to friends. Here are several that I used, some with cloze activities, some just listening for specific words, some just for enjoyment. There just is so much we can do with this great topics. I’ve shared some things that I like and with which I have found success. I’d love to hear from you. What activities have you used?